Embedded in Potsdam’s unique cultural landscape, in close proximity to the Prussian palaces and gardens, the still relatively young University of Potsdam has established itself at three locations. The campus Am Neuen Palais, which is in the immediate proximity of the Park of Sanssouci, is home to the Faculty of Arts. In rural Golm, where one of the largest science parks of the region has grown, there are the Faculty of Science and the Faculty of Human Sciences. The Faculty of Economics and Social Sciences and the Law Faculty are in Griebnitzsee, not very far from Babelsberg with its historical film studios. The conference takes place in “Haus 6” right on Campus Griebnitzsee. 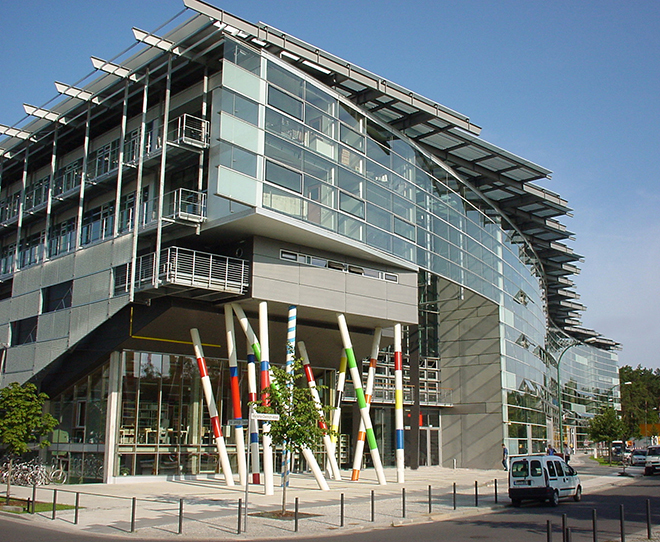 The Brandenburgian Center for Media Studies (ZeM) is a joint research institute of Brandenburg’s universities. The Filmuniversity Babelsberg KONRAD WOLF currently acts as executive board. ZeM promotes connectivity within the field of Media Studies as well as to adjacent disciplines to increase visibility of the manifold media studies related core themes in research and teaching while also contributing to the profiling of Brandenburg as a media and research location. Central to ZeM’s activities is the establishing of a structured overture – this ranges from from colloquia and workshops for grad students, the awarding of stipends and fellowships, the organization of international guest lectures and interdisciplinary lecture series, conferences and conventions to the arrangement and execution of joint research projects. The first day of the 14th NECS Graduate Workshop will take place here and at the Filmmuseum. 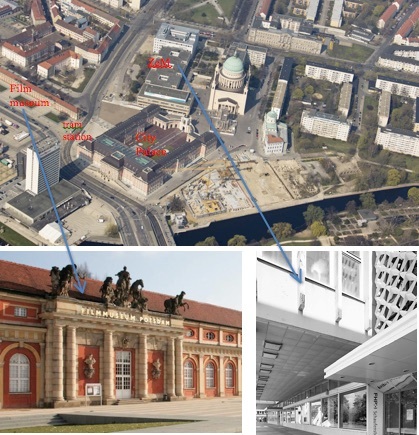 The Film museum and the ZeM are located in Potsdam’s historical city centre, next to the City Palace (Stadtschloß) and in immediate vicinity to the main station. If you don’t want to walk from the main station to the ZeM and the museum (around 10 minutes) you can take the tram number 91, 92, 93 and 96 and get off at the station “Alter Markt / Landtag“. With its unique educational concept that focuses on both craftsmanship and teamwork, its successful artistic productions, and its innovative research projects, the film university plays a decisive role in shaping the future of moving images. Moreover, the continuing education programs and events of Brandenburg’s only art school allow for the discussion of cultural, social, and political issues. The film university is an integral part of Babelsberg Media City and closely linked to the metropolis of Berlin. No other place in Germany offers a stronger connection between the past, present, and future of filmmaking. 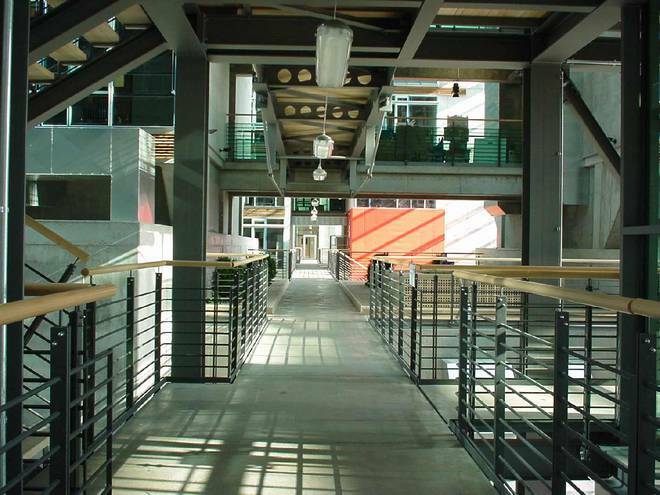 At the film university, extensive networks and efficient support structures complement high-level creative, technological, academic, and research expertise. Connections to both small and large enterprises, to established companies as well as to young start-ups provide access to local experts, cover the entire spectrum of film and TV creation and production, and ensure international visibility and appeal. 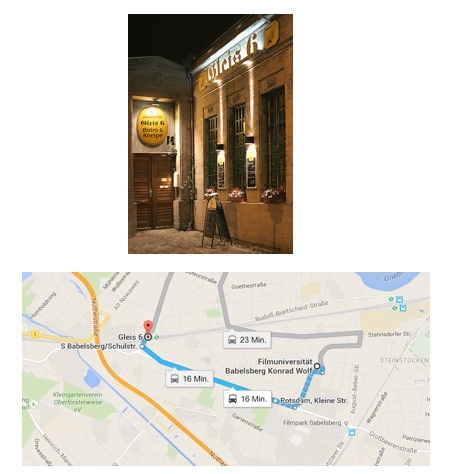 The location for the after-workshop dinner on the second day (only for graduate students presenting in the workshop!) is also close by. Directly at S-Bahnhof Babelsberg, you can hear every train, nice atmosphere.